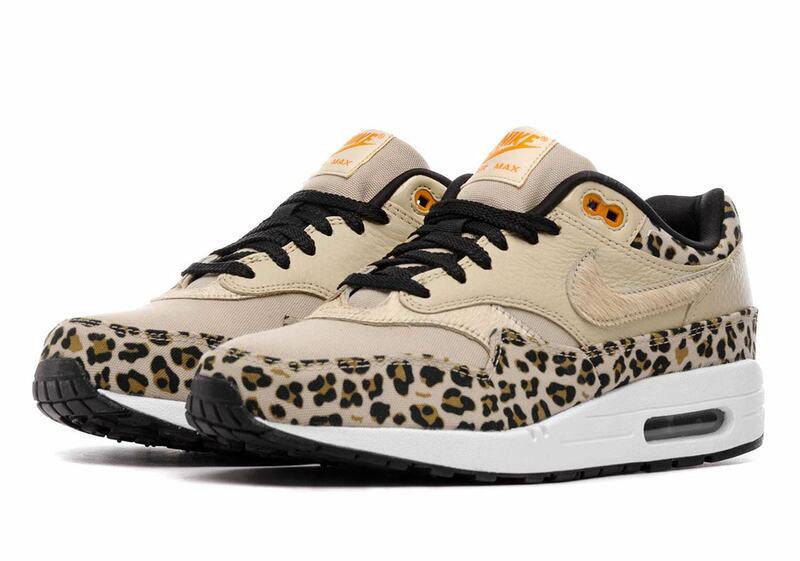 Nike Sportswear’s classic Air Max silhouettes are certainly no strangers to animal print. 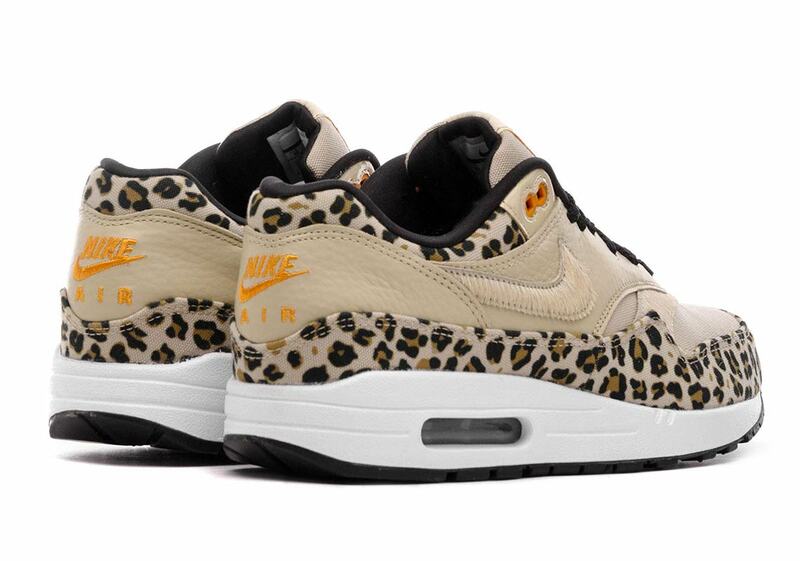 Wild and powerful leopard patterns have graced both the Air Max 95 and Air Max 98 as of late, and now a third pair is set to join the printed party: a ladies-only “Leopard” take on the legendary Air Max 1. 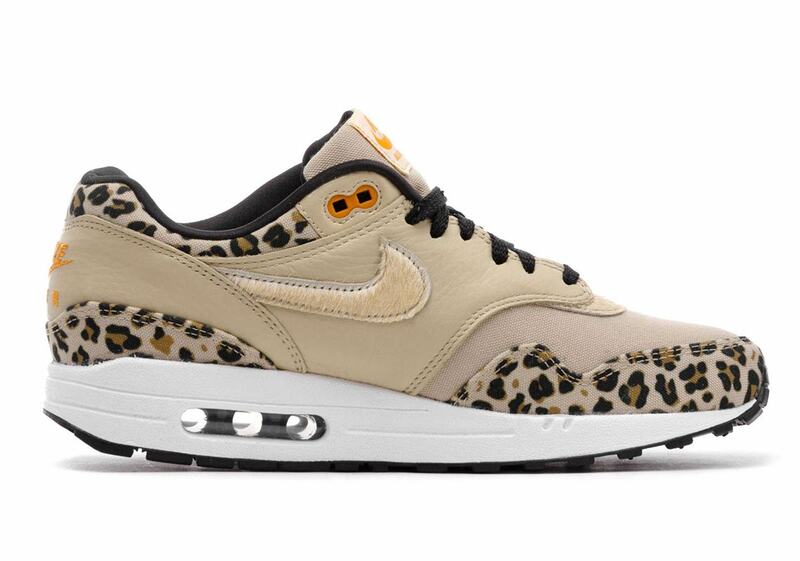 Using a combo of tan canvas and leather for the base, leopard print is then applied liberally across the mudguard and the collar. Small “Orange Peel” then accents arrive to provide branding. 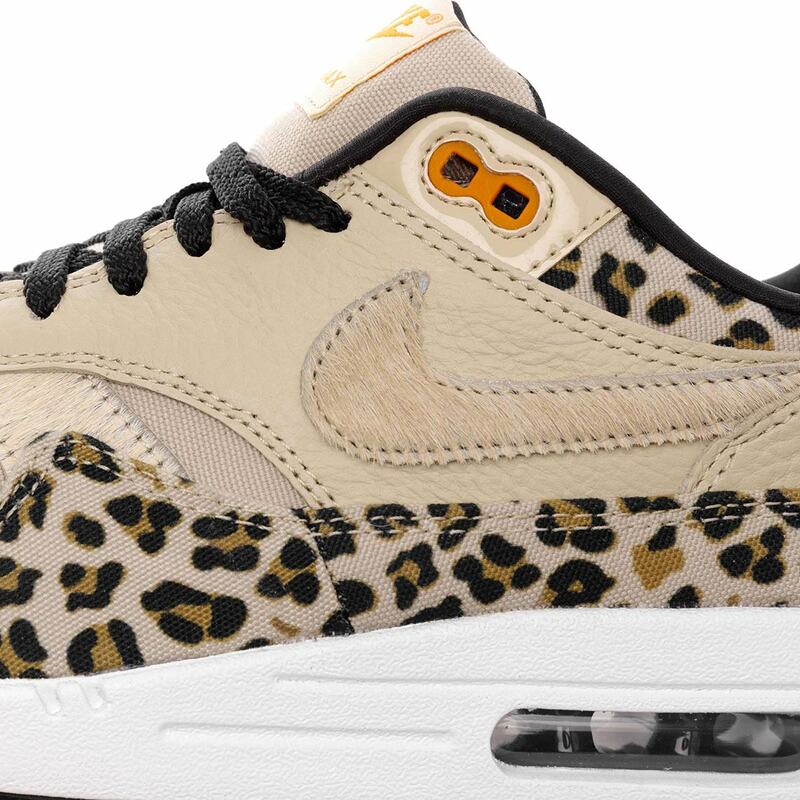 What sets this AM1 aside from its contemporaries, however, is the appearance of another unique material: a shaggy tan horsehair that arrives on the Swoosh and towards the toebox for a partially hidden hit final of detailing. 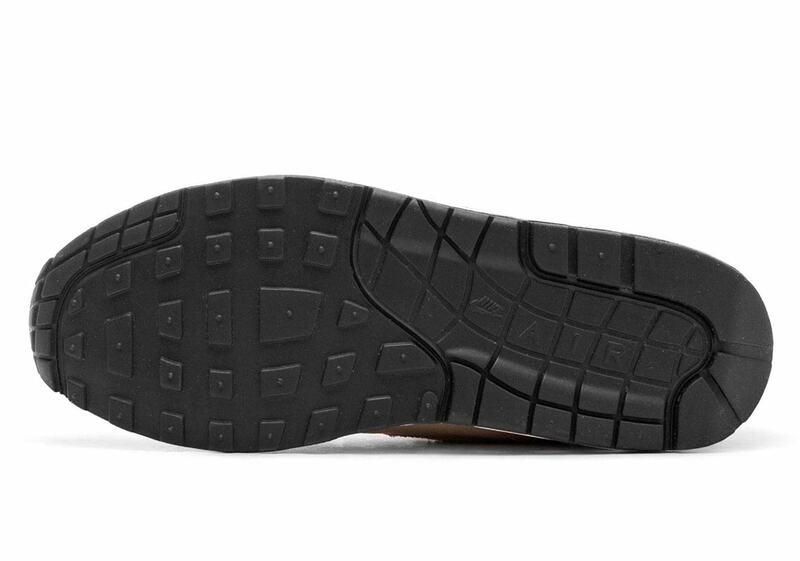 These lavish new Maxes are set to release February 9th for $145 USD, so check the store list below to see where you can secure a pair.